Nike Epic Lux - SUPPORT AND ELASTICITY IN A CURRENT. The Nike Epic Lux women's running pants is a perfect balance between elasticity and support to express your gait. 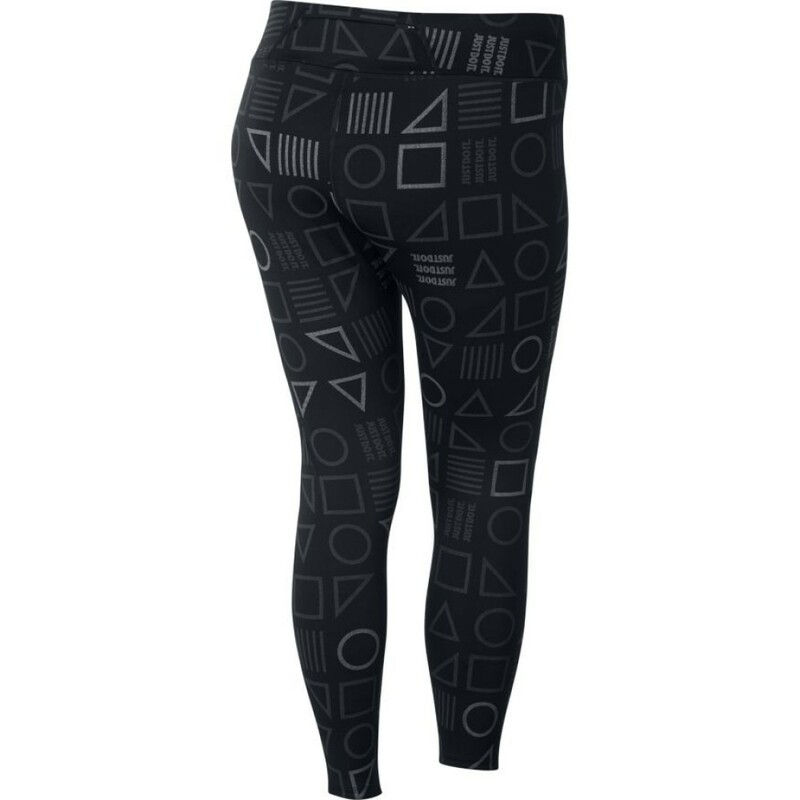 The reflective graphics give greater security along the way, while several pockets and objects are essential at your fingertips. 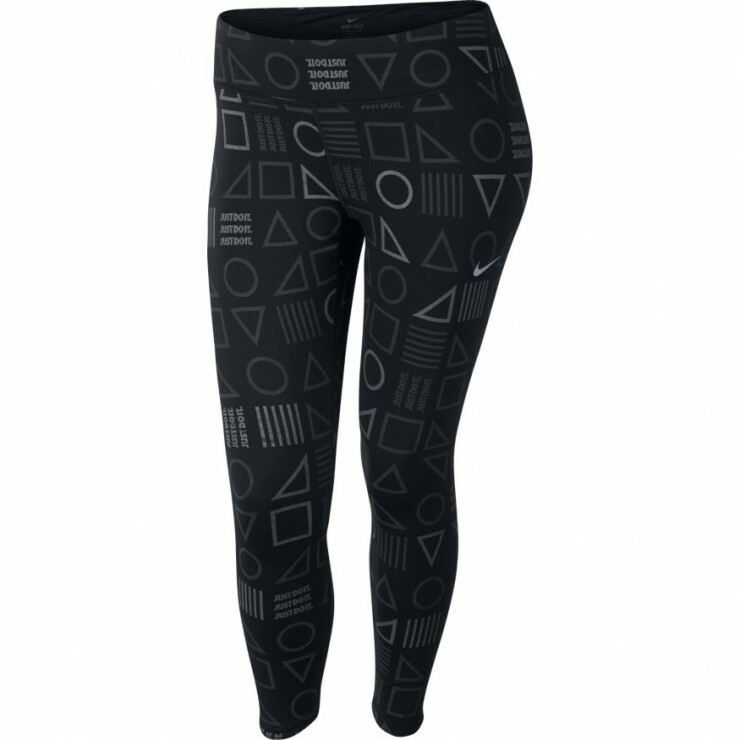 Nike Power fabric for elasticity and support. Several pockets to organize your items. All over reflective graphics taking the attention. Back pocket with large zip to keep your smartphone safe. It is protected from obstacles to protect your objects from sweat. Flexible low profile zip for maximum comfort when you bend and stretch. Wide belt for a feeling of comfort and safety.